HotelsCombined, the Australian-based hotel meta-search company, has started an extensive survey covering different types of accommodations within South Africa. This survey is based on gathering data from millions of guest reviews, and translating them to an official Recognition of Excellence. 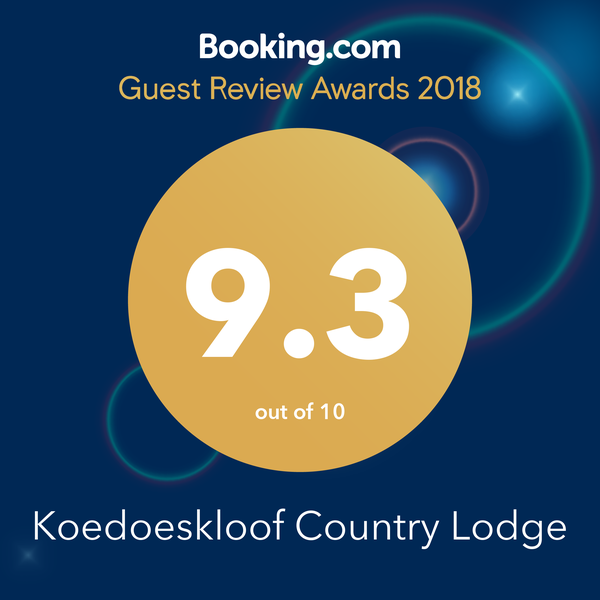 • At the time of judging, a winner is rated 8/10 or over with a minimum of 50 customer reviews certified by HotelsCombined. 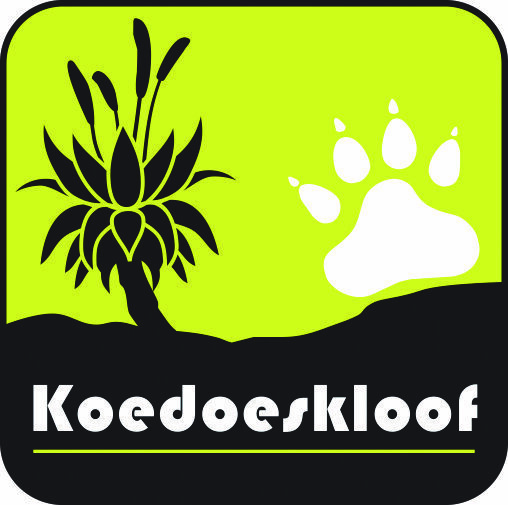 Koedoeskloof Country Lodge boasts a high satisfaction rating among guests and travel industry experts, receiving 74 reviews for an impressive rating of 10 out of 10.